Time Stands Still is a powerful uplifting trance record, featuring the poignant angelic muses of Folk star Melinda Gareh. The original mix draws on Marks impressive production talents with its warm and punchy enveloping of melodic upliftingness, and adds a notch to his unbroken run of 5/5 reviews in Dj Mag. The Original dub is a standalone instrumental, surviving perfectly well in it's own right, whilst Andy Duguid pulls out the prog stops with an at time startling chunky groover of a mix, warping the vocal snatches into a veritable electronic tech-fest. 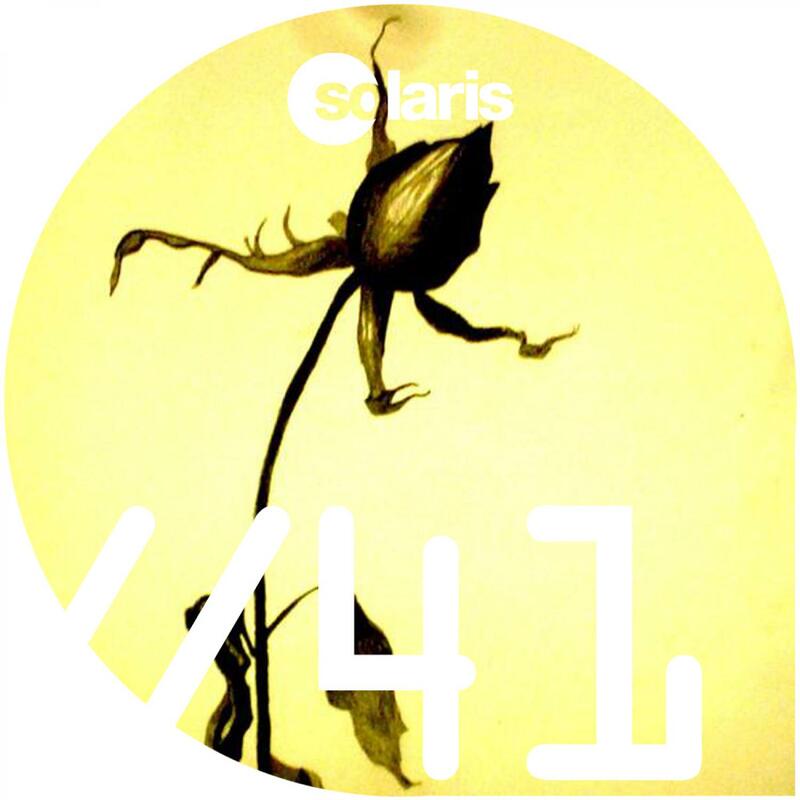 A package of further remixes is planned shortly, but for now we'll leave you to enjoy this minimal yet masterful vocal trance package from Solaris.